Thank you everyone for your design submissions! 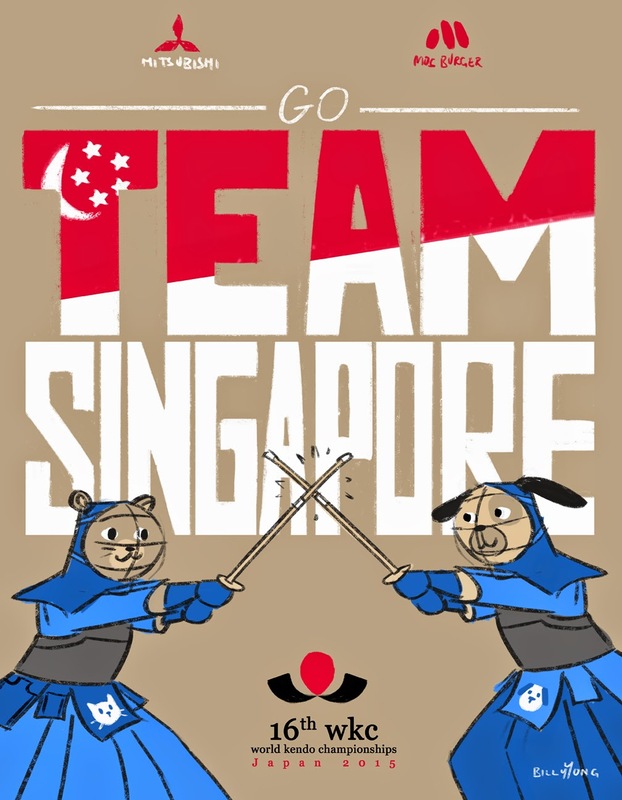 It is amazing how many great designers we have within our Kendo community here in Singapore. It wasn't easy to pick the top designs from the entries that we received, so much so that we had to spend some extra time combining a few design ideas. 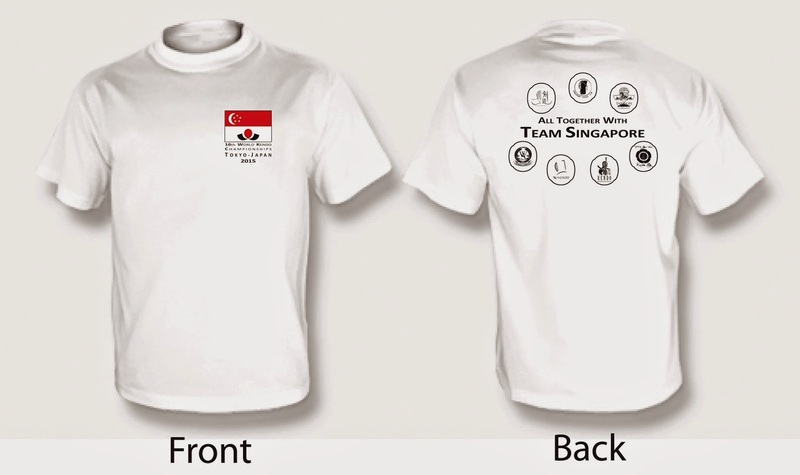 After much deliberation, the SKC Exco is proud to announce the winning designs and designers of the WKC Design Contest. Congratulations to all winners! The winning tenugui design by Christopher Ong is being reworked and will be revealed ASAP. Do note that we will have one Polo Tee design, two Tote Bags, and one Tenugui up for sale in a short time. You will be able to order a combination of these, or just a single item. 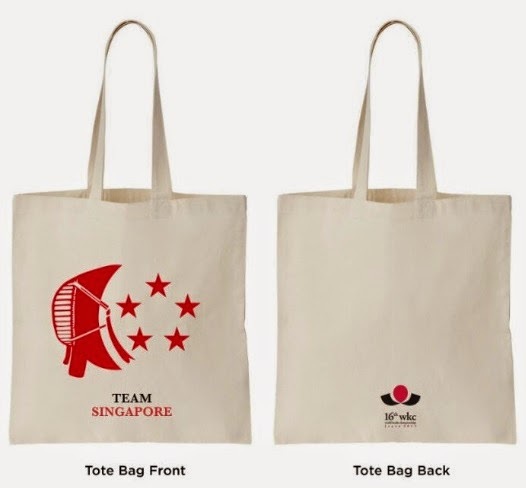 We will now move into pre-production and will keep you updated on how you can support our Singapore Kendo Team to WKC 2015 in Japan by ordering these items in the near future!